FROM OUR HOME TO YOURS...HAVE A BLESSED AND HAPPY THANKSGIVING!! 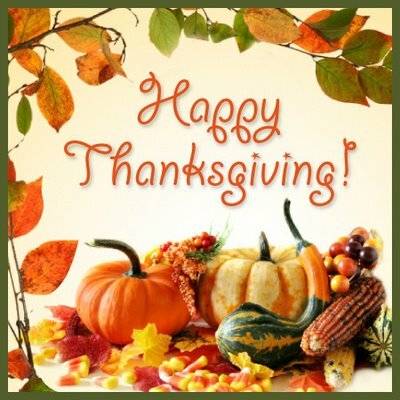 ENJOY YOUR BLESSINGS AND THANK GOD FOR YOUR FRIENDS, FAMILY AND LOVED ONES...TODAY AND ALWAYS!! !